Prince's sister has filed legal documents stating the late superstar did not have a will. Tyka Nelson on Tuesday filed court documents to open a probate case in Minnesota's Carver County, which is where her brother's Paisley Park estate is located. In the filing, she states that "I do not know of the existence of a Will and have no reason to believe that the Decedent executed testamentary documents in any form." Related: Who gets Prince's millions? Prince's sister has requested that a special administrator be appointed to deal with the singer's assets. Without a will, Minnesota law states that his estate would go to his sister and his half-siblings. 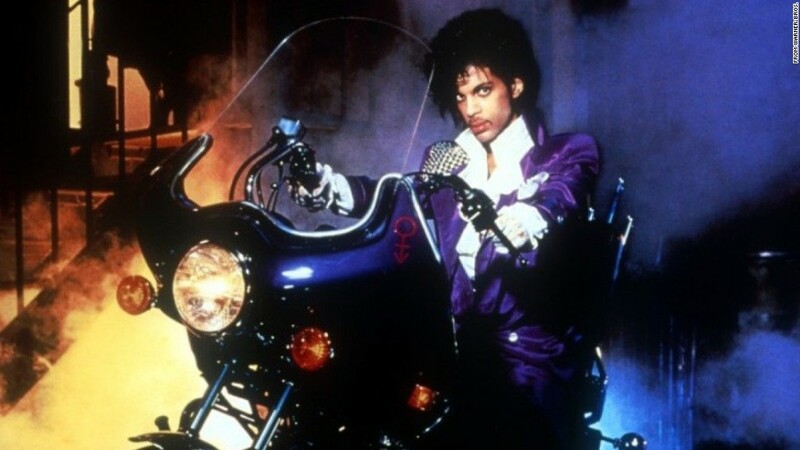 They would control his brand, including Prince's NPG record label and thousands of unreleased songs. Celebrity estate transfers can be messy -- with or without a will. Potential heirs or beneficiaries sometimes come out of the woodwork to claim part of a dead celebritys' wealth. A probate court judge will have to determine whether any such claims to Prince's estate are legitimate. Most probate court cases are open to the public, which means many of the details of Prince's estate could be aired out like dirty laundry. A judge could decide that the documents should be sealed. There's also a possibility that Prince did determine what he wanted to do with his estate in the event of his death -- and we just don't know what that plan was yet. He could have established a trust, which is an alternative to a will. "Just because she thinks there's no will, doesn't mean there's no trust out there," said estate planner Danielle Mayoras, author of "Trial and Heirs," a book about highly publicized battles over celebrities' fortunes. Presumably, by now a lawyer would have come forward if Prince had drafted a trust. But it has only been a few days since Prince's death, and anything can happen.